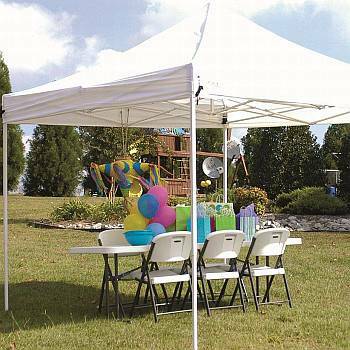 Portable Instant Shade Canopies are easy to put up and are perfect for the beach, picnics, ball games, the backyard, or anywhere you want quick and easy shade. 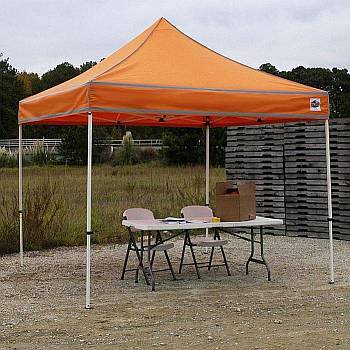 Economical and light weight, these portable canopies are durable and designed to be used over and over. Protect yourself from the sun's harmful rays whenever you are going to be outside for an extended time. 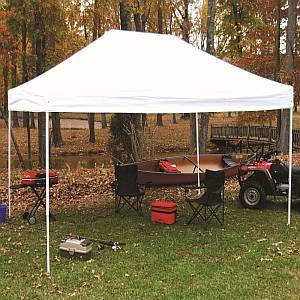 These canopies are so portable and easy to use, it only takes a few minutes to put them up or take them down. 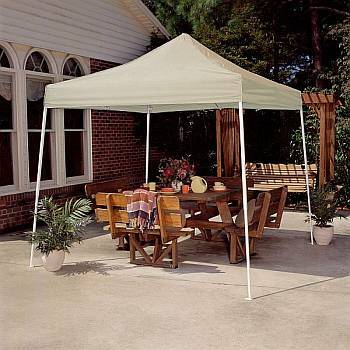 We offer residential and commercial Instant Shade Canopies ranging in size from 10 feet x 10 feet to 10 feet x 20 feet. Some of our instant canopies come with a heavy duty carry bag and stake kit. 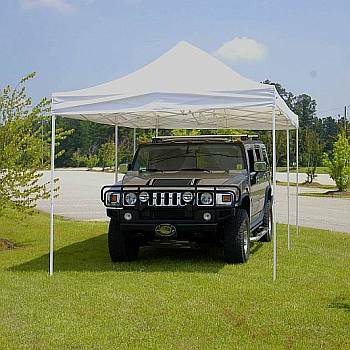 The canopies are constructed of water and flame resistant polyester, and they provide excellent sun and weather protection. 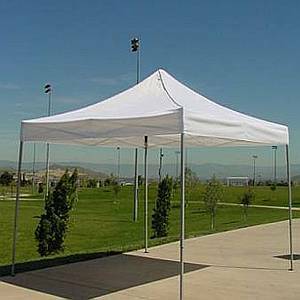 Bring your own sun and wind protection to the beach or park with one of these light weight, portable, easy up shade canopy structures. Please click on the instant canopy you are interested in for additional information.